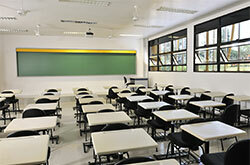 AHI has the experience and staff to help keep your school building clean and fresh. 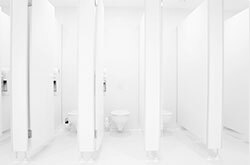 We provide cleaning and sanitation for restrooms, teaching areas, staff areas, and offices. 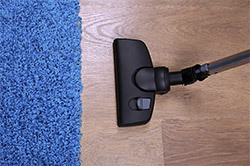 Mainitaning a clean and healthy environment will reduce illness, improve the overall learning experience, and enhance your schools impression on visitors. Help your teachers stay prepared and organized with a clean teaching area. Increase productivity and decrease sick days with clean and sanitized offices. 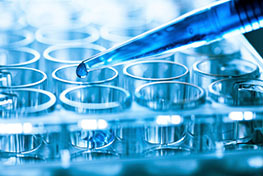 AHI provides VCT Services to your educational facility. AHI offers weather safety help and prevention for all stuents and staff. 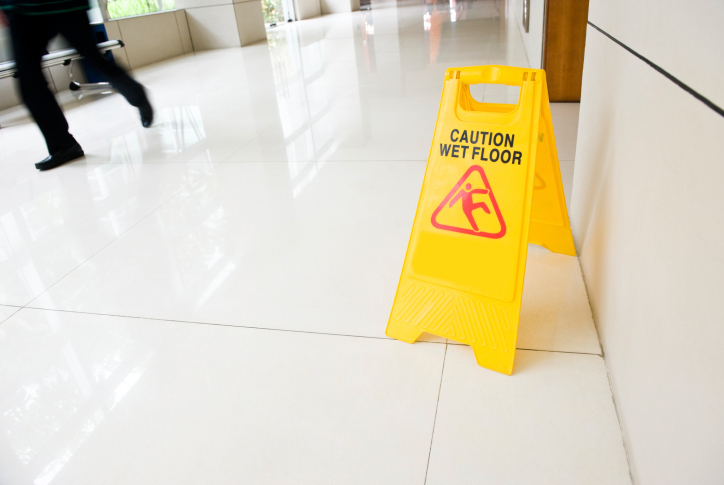 This includes wet floor sign placement, melting ice, mat placement, and more. 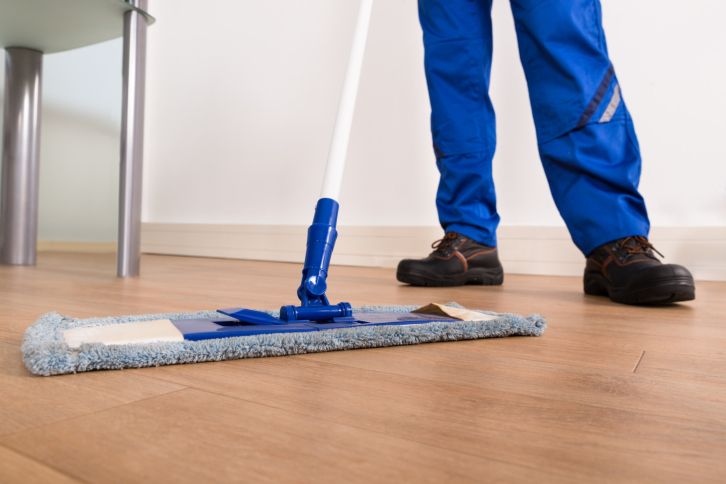 AHI can provide janitorial services for all of your on-site needs.